Every woman is beautiful. Every shape and size is appealing especially when you accentuate with the right fabric, style and colour. This is why we carefully select fashion styles and brands that are rare, of premium quality, durable and multi-purpose. To see you through the daily wear and tear. Have you ever searched for innovative styles in vain? 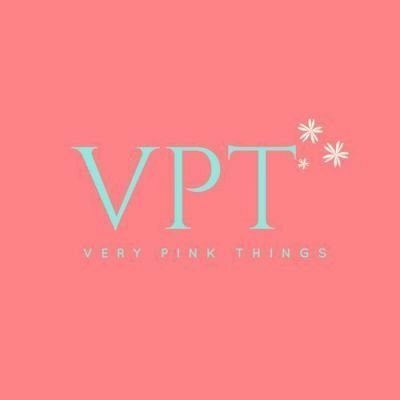 Well Very pink things understands your pain. We exist to relieve you of countless and fruitless shopping escapades. Peruse our designs and embrace this pink horizon that presents classy 'rare find' fashion at your doorsteps. 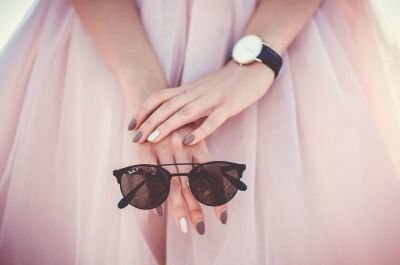 Do you need urgent fashion advice? Don't hesitate to mail us or call us for personalised shopping consultancy today. Our communication lines are wide open. We can't wait to sort you out. 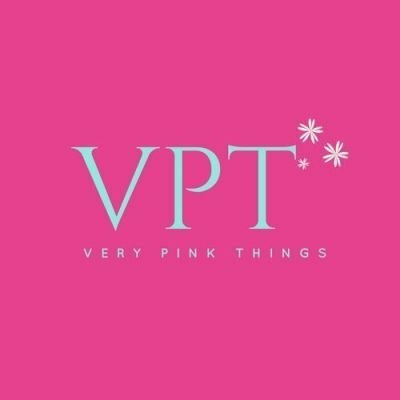 Verypinkthings - Buy what you love.